Model T Ford Forum: 900,000 Views and Counting! Thankyou so much everyone! 900,000 Views and Counting! Thankyou so much everyone! Model T Ford Forum: Forum 2018: 900,000 Views and Counting! Thankyou so much everyone! 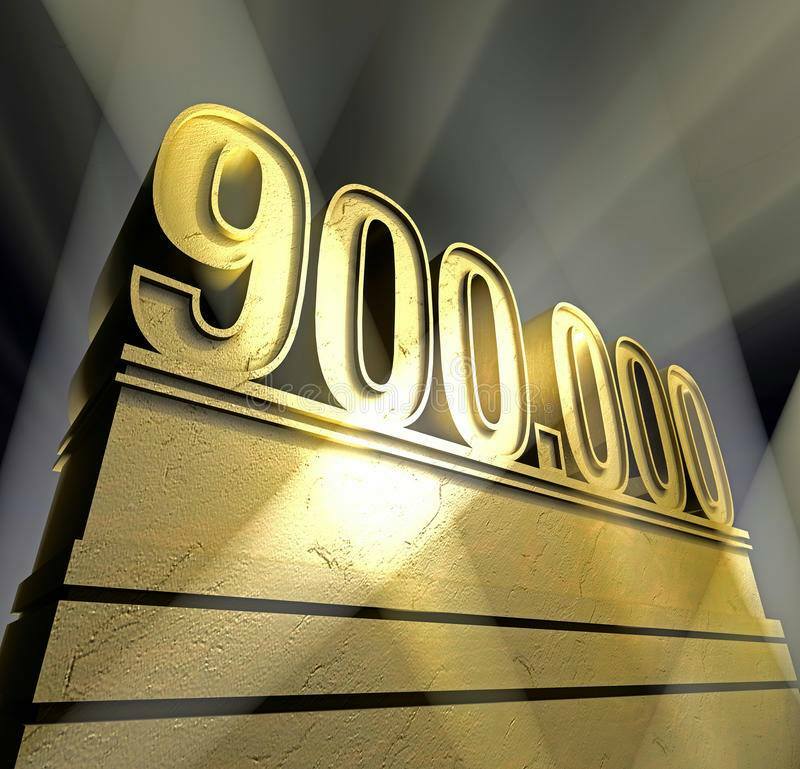 My flagship video on YouTube is celebrating 900,000 Views and Counting! I can't thank everyone enough for your support over the past 7 years since this video went live on Sep 1, 2011 at 10:30 PM. Thanks for promoting our hobby and providing a great site to find information about the T. I have really liked that video with the music and black, black and white, and old time feel from the first time I viewed it on your site. Those years seem to have gone by really fast.